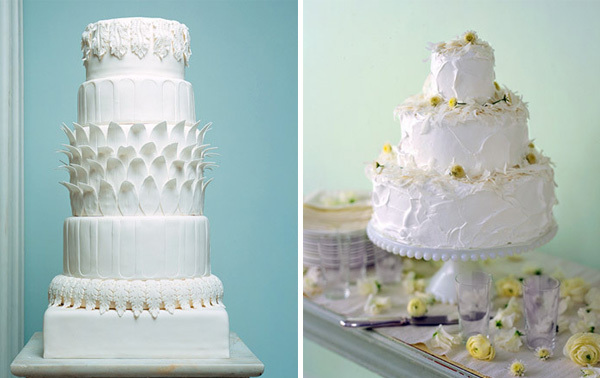 There are so many different aspects to planning a wedding. 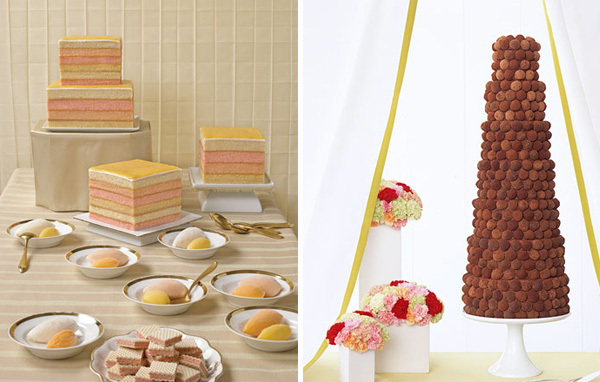 One of the most fun and delicious parts of planning a wedding is choosing your cake. 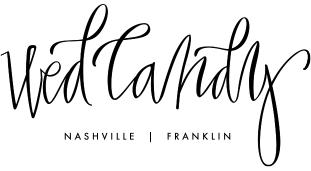 From the design to the tasting, this is one thing on your “to do” list that you should look forward to! 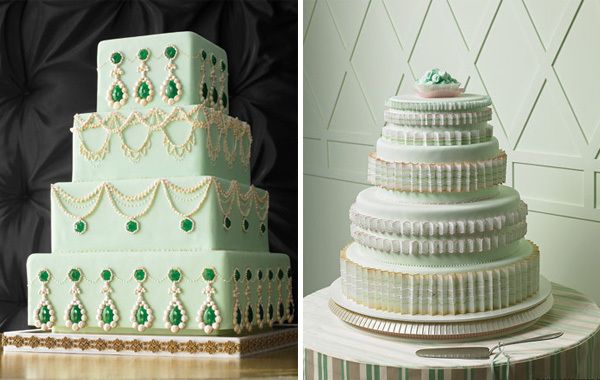 There are several things to think about when planning your cake’s design. 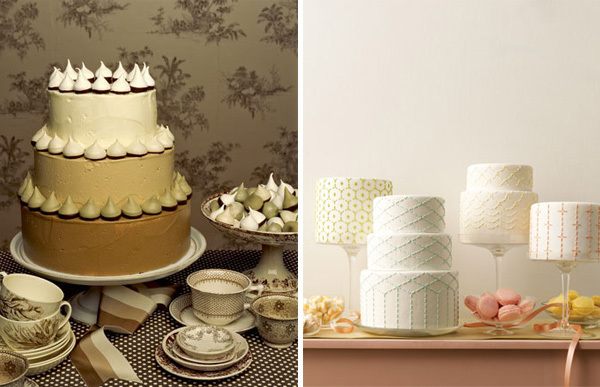 Start by thinking about the shape of your cake. 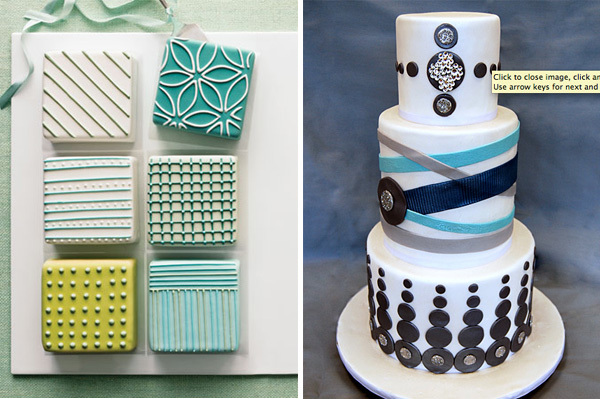 Do you prefer round, square, or something unique like a spiral or starburst design? 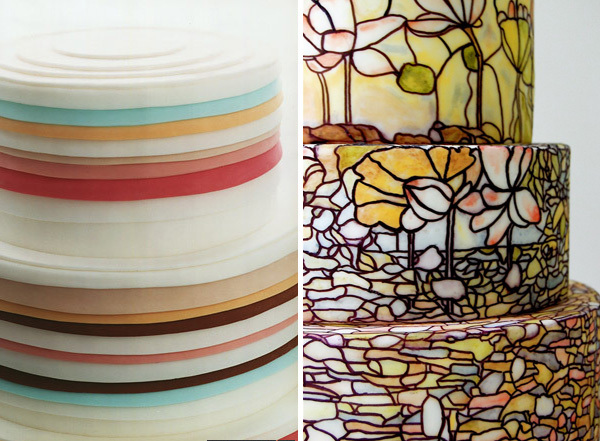 Colors are an important aspect of your cake’s design. 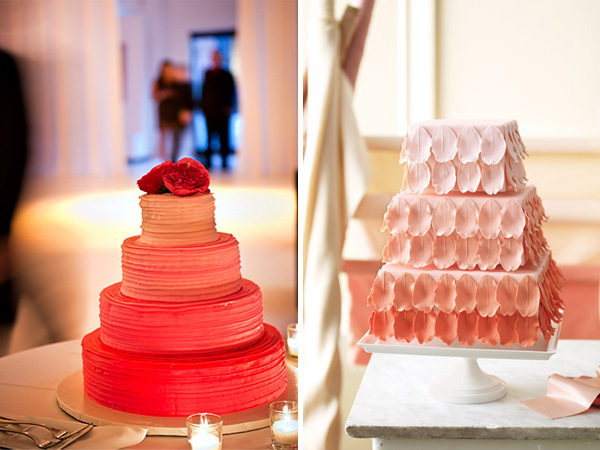 Simply using your chosen wedding colors is not your only option! Is there a pattern or design that inspired these colors in the first place? 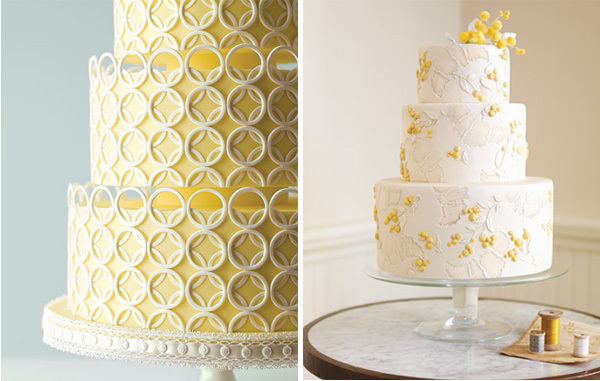 Will you choose a delicate white cake with little flowers or a bold patterned cake that would rival the craziest of Missoni prints?